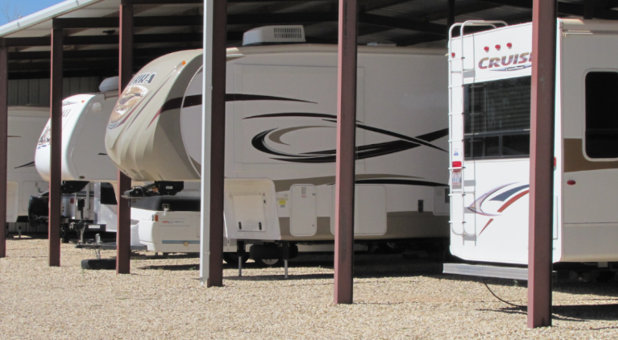 Caravan Self Storage & RV is your locally owned storage choice in Lubbock, Texas. 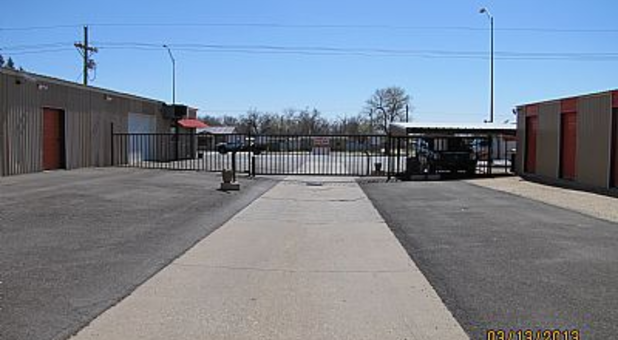 We are conveniently located on 19th Street between Alcove Avenue and Upland Avenue near Terra Vista Middle School with easy access to Highway 289. Let us show you why we’re the community choice for all vehicle, personal, and business storing needs! With a purchase of 2 or more months of rent. 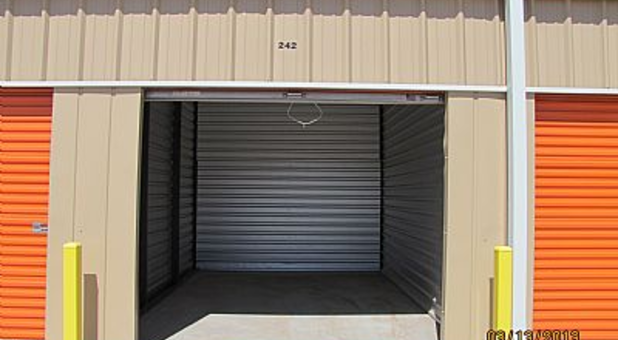 We have a large selection of storage units available, ranging in size from mini 5x10s to warehouse-sized 15x50 spaces, and enclosed outdoor parking to protect your vehicles from the elements. You won’t find a facility with the variety we offer anywhere else! 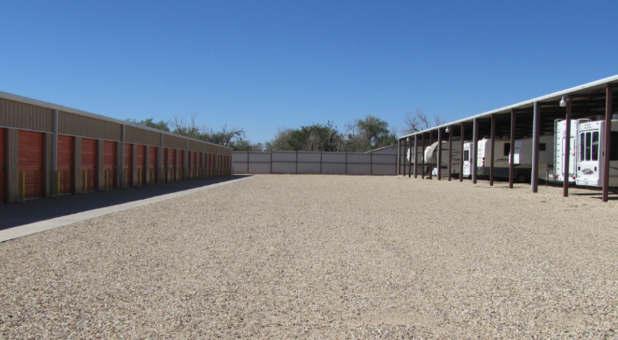 We strive to take care of all your storing needs in one place, which is why we offer truck and trailer rental, as well as packing supply retail on-site. We’re your one-stop shop. Vicky was a pleasure to do business with. 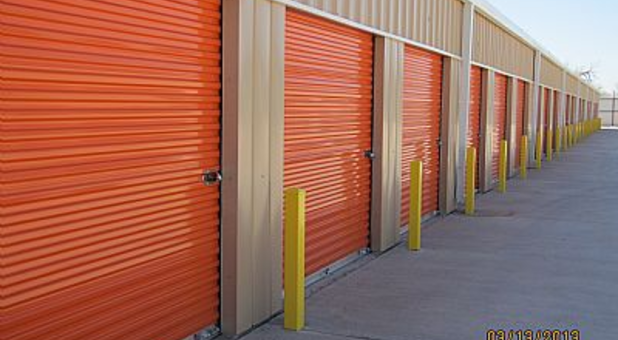 The storage units are very well maintained. The paving, surfaces, and units themselves are all top notch! We had a unit for 5 years and then moved away. We are now back and needed a unit. Never thought of any other place. It’s a friendly and clean place. 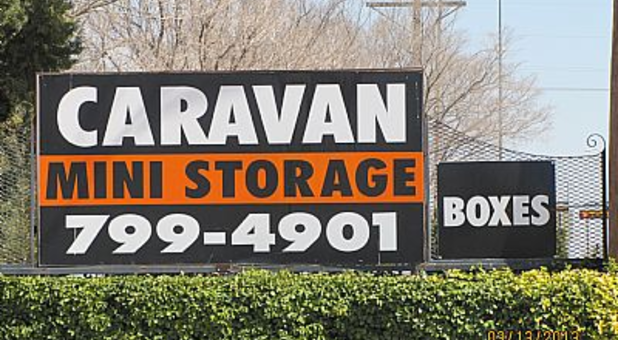 Have been with caravan self storage for several years and am very satisfied with the facilities. I like that it is gated and monitored by camara and have access to electricity. Very friendly staff, clean and secure!